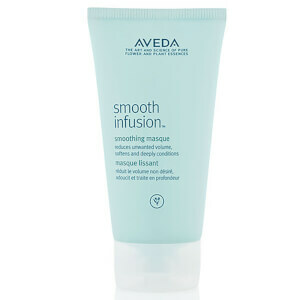 This shampoo and conditioner duo from Aveda work together to provide you with intense hair care that will have your locks looking salon fresh everyday. 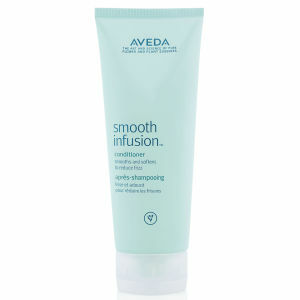 Boasting a lightweight formula, this duo will reduce frizz and flyaways to give you super smooth hair. Perfect for daily use, this duo boasts natural plant ingredients that work to smoothe and soften your hair, leaving you with luxurious locks. 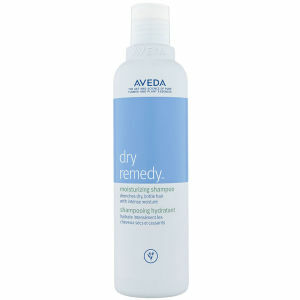 This extremely lightweight formula from Aveda protects your hair to significantly reduce frizz and unwelcome kinks or waves. 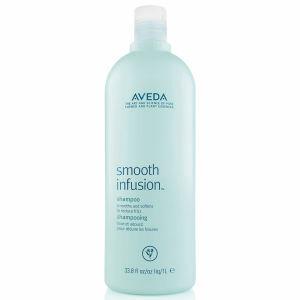 The exclusive plant extracts in Aveda’s Smooth Infusion Shampoo contain a blend of organic aloe vera, maize and guar bean to create a smooth new surface on your hair resulting in gorgeous silky, shiny tresses.